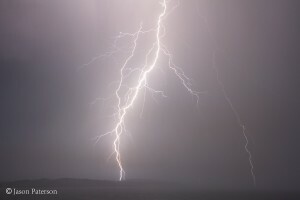 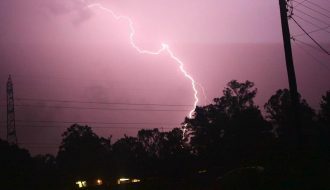 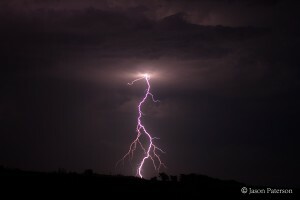 After a scorching day the heat gave way to high based evening thunderstorms which produced some amazing lightning. 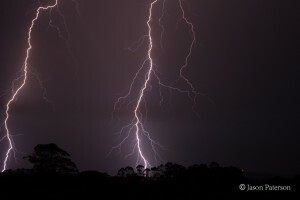 Here is a few of my favourites from last nights incredible lightning display in the Northern Rivers. 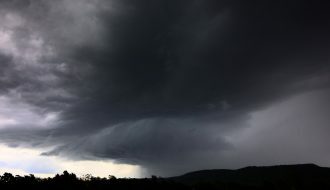 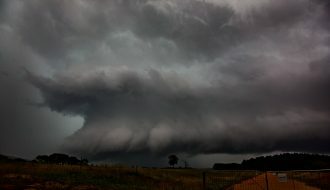 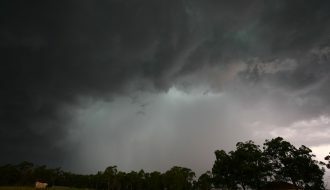 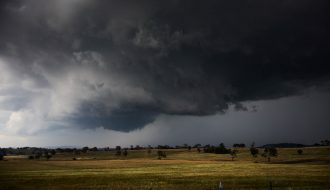 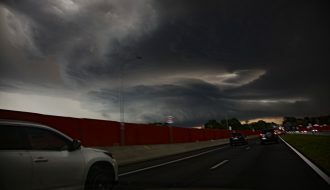 I live in North East NSW and storm chasing is my main hobby. 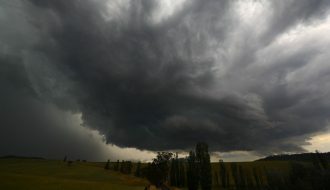 I only started chasing about 4 yrs ago and now regularly team up with Michael Bath and Rodney Wallbridge to sample the worst weather Mother Nature can throw at us. 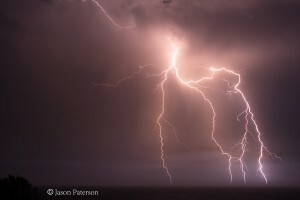 I'm currently 36yrs old and married ( 9yrs) and have two beautiful children. 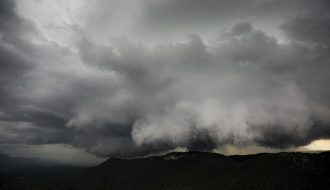 Any weather phenomenon is of interest to me and I'm constantly on the lookout for the next interesting weather system coming my way. 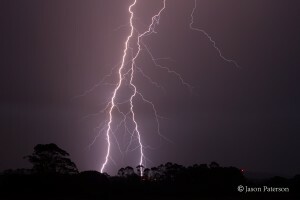 Good on you guys – a nice lightning show!